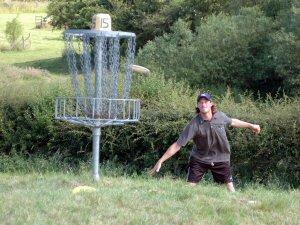 In Disc Golf you throw a special Frisbee into a metal basket in as few shots as possible. Like golf, there are 18 holes, but the distances are shorter, at around 70 to 90 metres. It's simple and fun! The British Motor Museum is home to the worlds largest collection of historic British cars in the world. 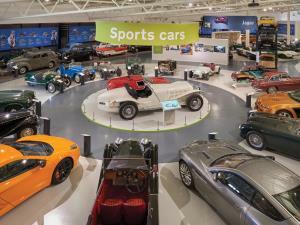 Fun and interactive displays bring the history of British motoring to life. Edmondscote Track is an all weather track surrounded by towering poplar trees. This attractive facility hosts events up to regional level. The track was refurbished in 2003/04.